O.F.W. 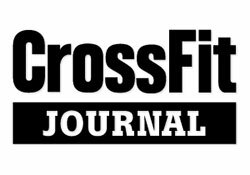 CrossFit classes are included with your membership to OFFICIAL FITNESS and will be on the CrossFit Schedule. 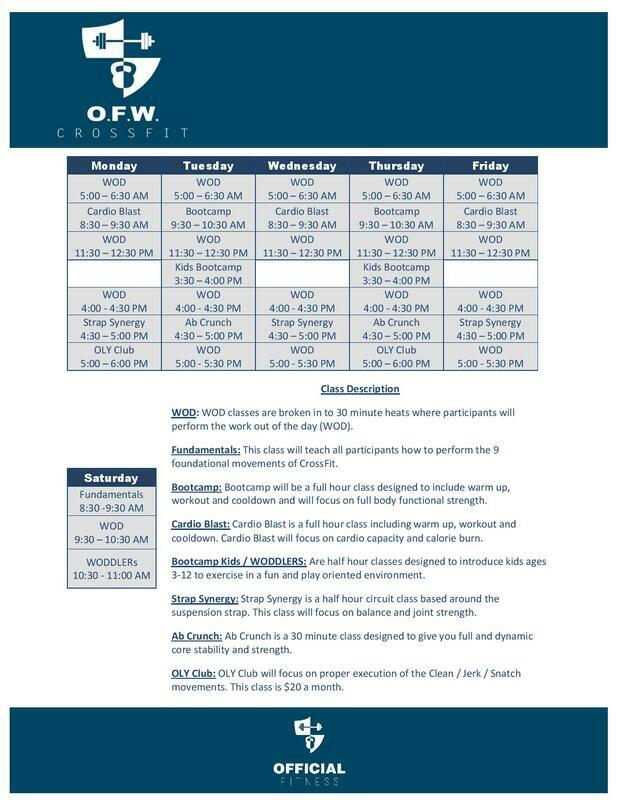 Please click on the link to the right to view this month's schedule on our Facebook page complete with class descriptions ​and our daily workouts. Please make sure to show up early to get your spot. We run between two and three heats per hour of CrossFit to maximize efficiency and the members we can serve!